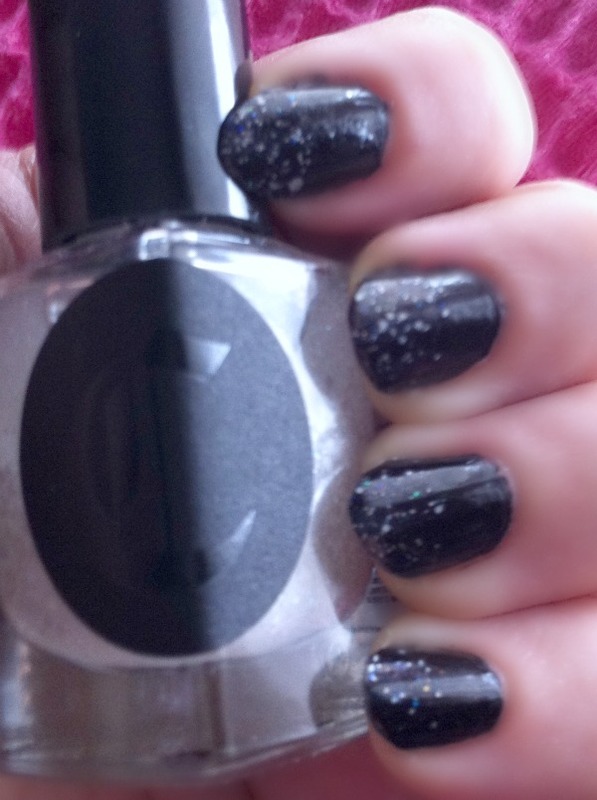 If you follow me on Instagram you will have seen my TiNS and Cirque nail polish haul from a few months ago. 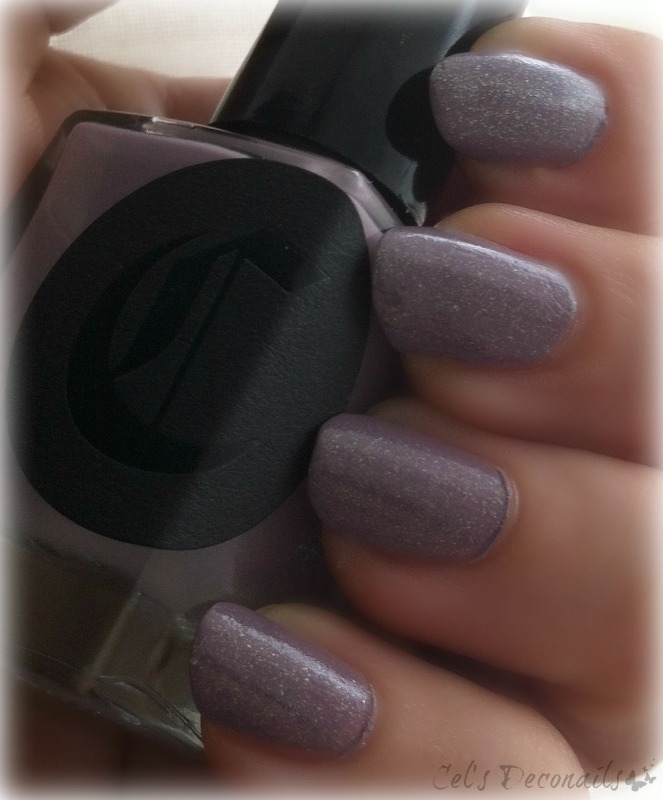 I've been seeing Cirque nail polishes around for quite some time now and I've been really impressed by the unique sparkly colours. After trying to narrow down my wishlist as much as possible I placed an order with Mei Mei's signatures and waited anxiously for my nail polishes to arrive. When I opened my package I wasn't disappointed! All 4 colours were fabulous. I have chosen Galinda, a beautiful white glitter, Vaudeville, a lilac nail polish full of iridescent glitter, Hellebore a green glitter with a touch of pink and Fascination Street, a fabulous dark blue holographic nail polish. 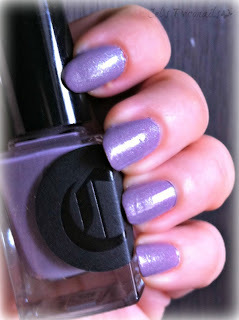 As I have a thing for purple, of course I had to start with Vaudeville which turned out to be my favourite of the bunch. You can see how it looks under different lighting. From top to bottom there's direct sunlight, artificial light and shade. I wore two coats over top coat and of course used a coat of Seche Vite on top. A few days later the colour was still intact and I decided to layer Hellebore over it. I loved the combination of the two colours! Unfortunately the weather was cloudy so I didn't manage to take a decent photo. Here is Fascination Street. 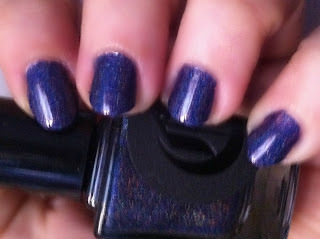 Blue is not a colour I am overly fond of on my nails but when it is combined with a holographic effect, I am sold! Finally a few days ago white wearing a black nail polish I decided to go for glitter tips, using Galinda. What do you think of this combination dear readers? 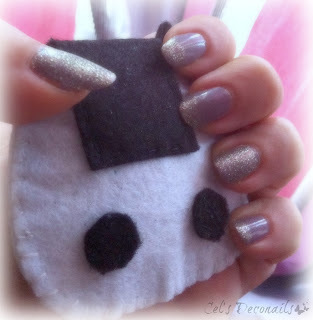 Do you own any Cirque nail colours? Which one is your favourite? hehe, you picked adorable choices as always you holofanatic :) I must say from the swatched lot, the lilac stands out the most for me. Such a lovely color!